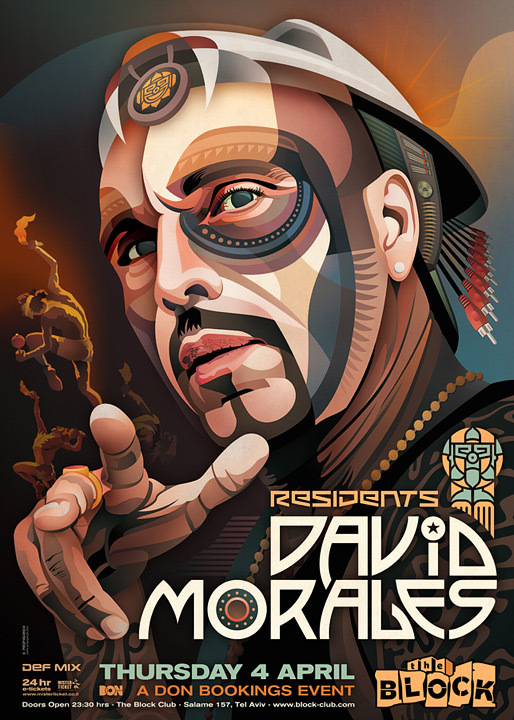 David Morales is the first international resident of the Block Club in Tel Aviv. 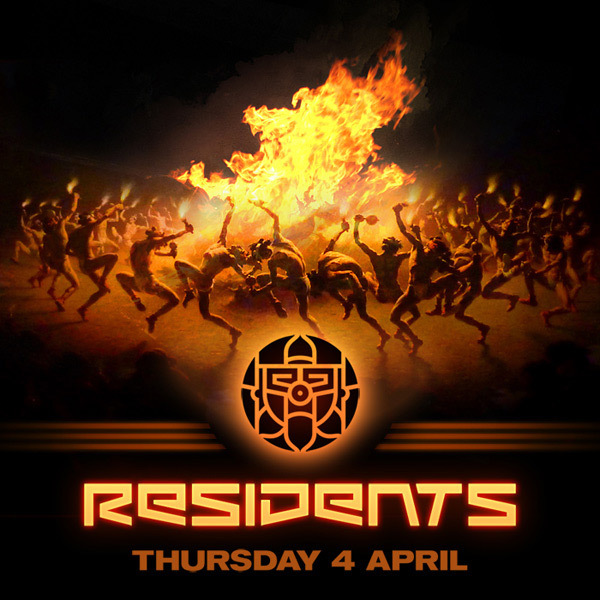 This was the initiating night of the club's new line "Residents". the painting "Navajo Fire Dance" by William Robinson Leigh.